Melrose, represented by and! 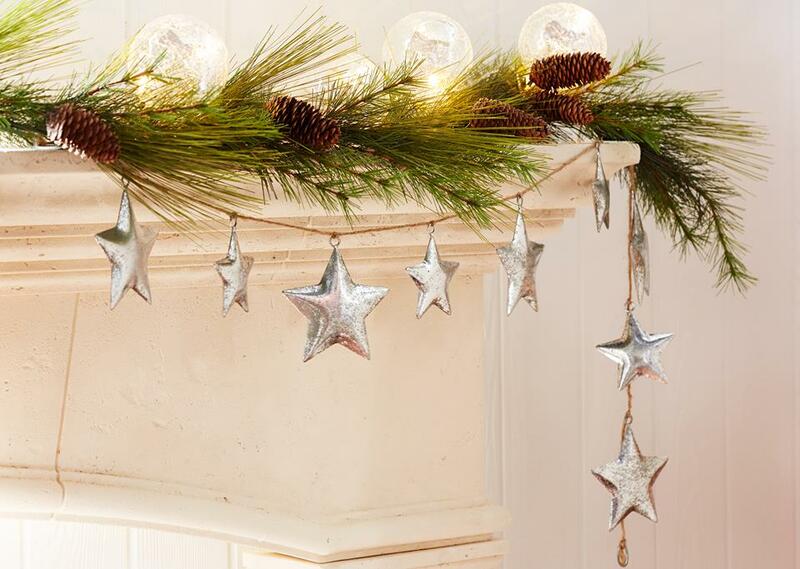 Sales, is a leading wholesaler for holiday, giftware, home décor, silk florals, flameless candles and more. Although the industry and name may have changed, the company never has. Melrose continues to provide their customers with superior service, quality products, expert design and outstanding value. They believe that is what brings so many customers back season after season. Melrose International got its start in 1985. The small, Quincy, Illinois based company cultivated and dried local flowers and then sold them to area florists. Offering quality products and superb customer service, they found success quickly in the small niche. But one bad crop year in the early 1990s forced the company’s original owners to branch out into others areas of dried floral and complement that with a silk floral line. 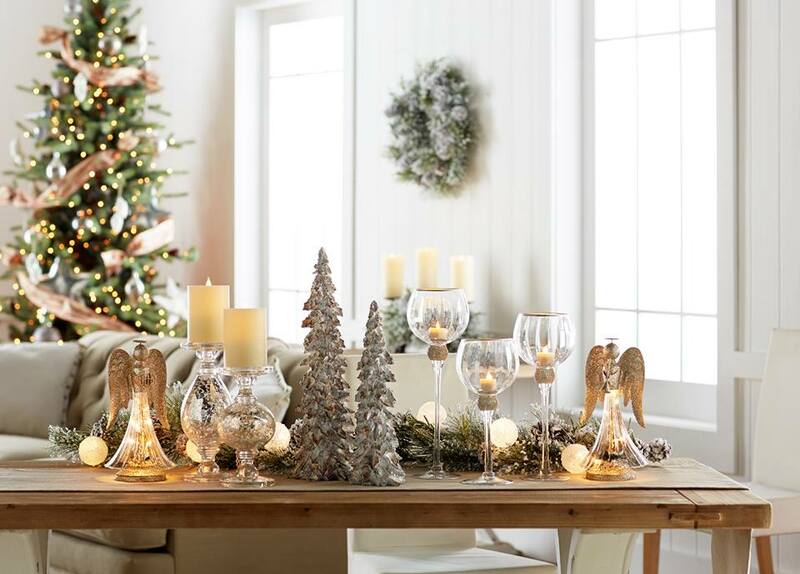 Ever mindful of the market, executives soon brought on a new group of investors and together explored a promising new opportunity—giftware and home décor. 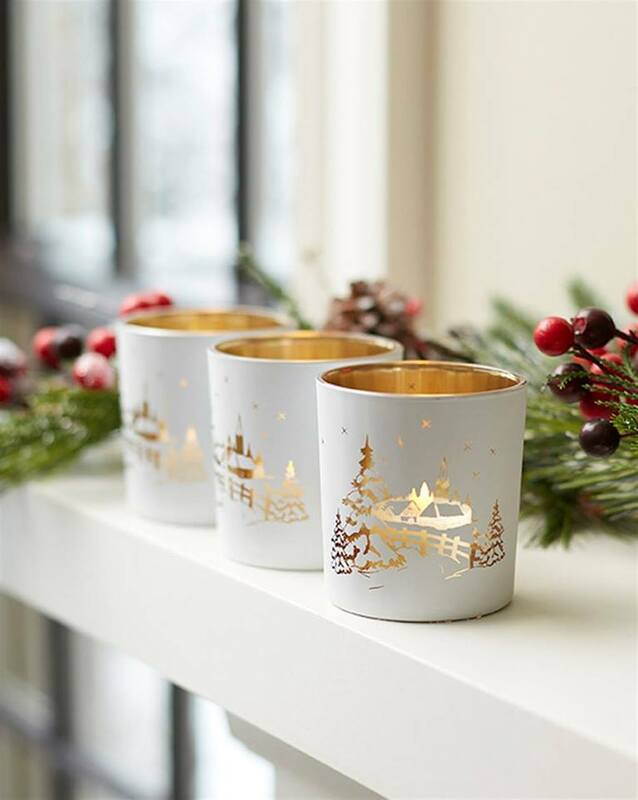 Remaining steadfast to our commitment to great customer service, by 2002 Melrose was again on top of its industry, becoming a key player in the home décor and giftware industry. That year the company was and rebranded as Melrose International.